Start taking classes at CrossFit Route 7 and other studios! 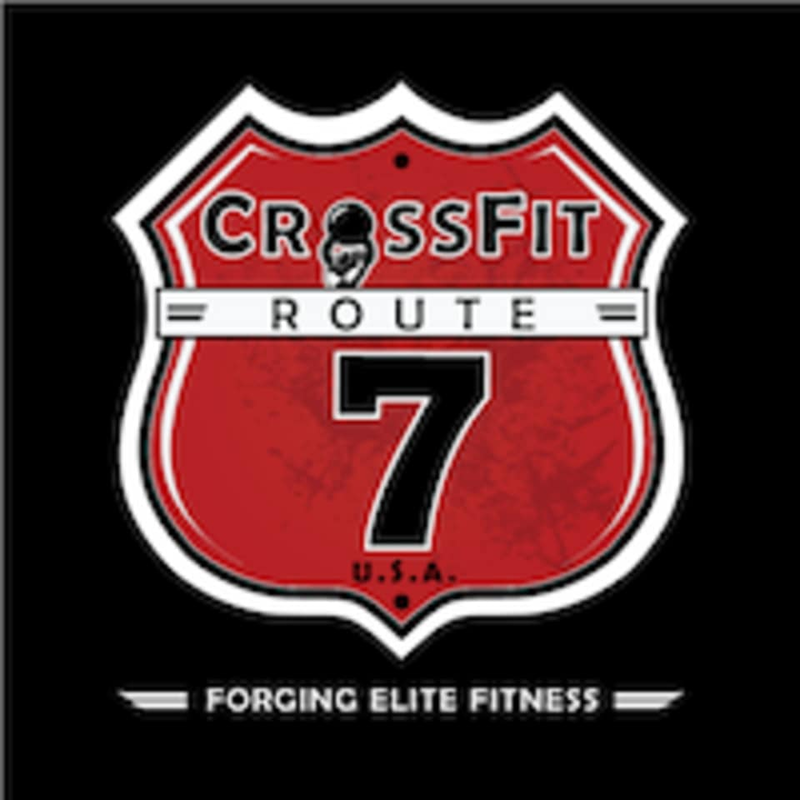 The CrossFit Route 7 (CFR7) team has always had a passion for sports, health and fitness. Their gym and workout programs are completely designed around driving results for their members. CrossFit coaches lead members through an hour long workout of the day (WOD), coaching athletes on technique and encouraging you to work hard. They provide the best in fitness training, coaching and programming for all fitness levels (our workouts are scalable so everyone can be challenged and get fit). Their program efficiently combines the most effective methods of Olympic weightlifting, gymnastics, kettlebells and high intensity cardio. At CFR7 you will be challenged and motivated every day with constantly varied high intensity functional workouts, resulting in a greatly enhanced level of fitness. Just yourself. And basic ‘workout clothes’ – shorts or sweats, a t-shirt, hand towel, sneakers, water bottle. They provide everything else. CrossFit Route 7 is located at 8504-B Tyco Rd, Vienna, VA, 22182. Can be a little tricky to find (it's essentially located at the back side of the Tesla dealership), but well worth the visit. The coaches were super welcoming and suggested I do a CrossFit class instead of the 7 Fit (since I'd already completed the Foundations progam at their Ballston location); that said, the latter looked like a lot of fun. Addie, the CF coach, was very encouraging and the other students, motivated and friendly. Clean; newer equipment; would definitely recommend. Fast paced, motivating and overall great workout! Pretty awesome class! This was my first crossfit class, and I found that it accessibly challenging.